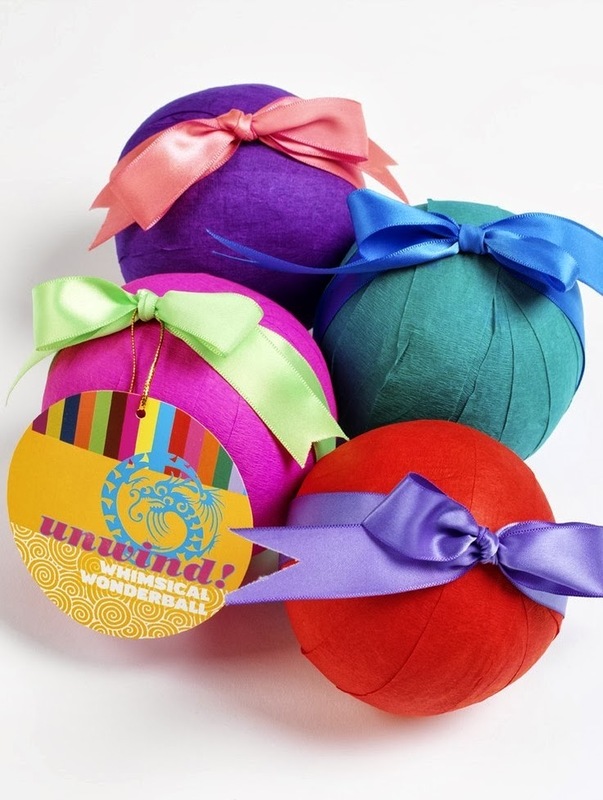 According to my google search “Pass the Parcel” originated from Medieval times, the game traditionally involved a trinket or token such as a ring or piece of chocolate being wrapped up in cloth, finished off with ribbon. There was also the concept of forfeits involved to those who didn’t win! So, how has such a simple game achieved longevity in the now innovative and creative party world? Originality. The concept of this game is basic and accessible for everyone and anyone. Low budget? Yes. Outlandish party theme? Easy. Extravagance and attention to detail? No problem. The beauty of this game is it’s adaptability to any occasion and age. Having the ability to change the contents of the parcel and the way in which it is presented leaves the detail down to the individual. 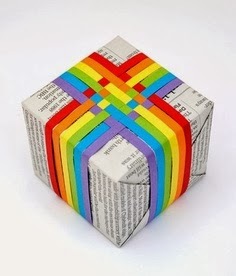 In the past used newspaper was often the wrapping for pass the parcel. Now instead of just the one prize at the end it is very common to find a little gift or sweet after each wrapper. We often have different requests from no sweets to lots of sweets, one parcel for the girls, one for the boys and another contentious issue, let the birthday child win the main prize! You can of course have multiple parcels moving around the guests at any one time to increase the excitement. 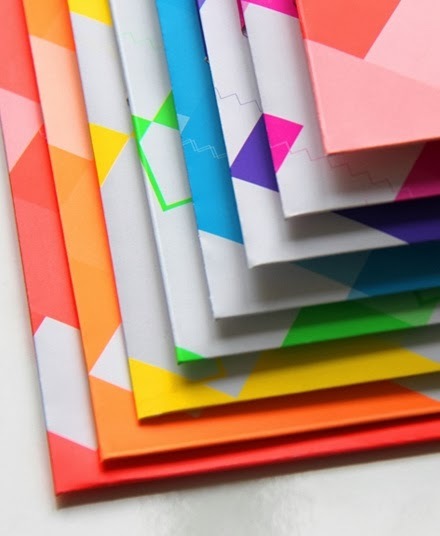 These can be of different shapes and sizes, different wrapping – and even include jokes or clues to the prize! 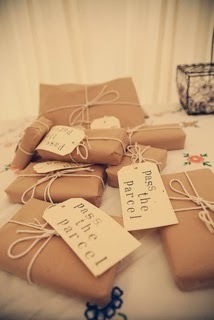 So in short pass the parcel remains one of our best loved party games and long may that continue, just give it a little refresh with some personalsation and originality in your wrapping and filling!